The Pet Emergency Treatment Services (PETS) clinic in Ocala consists of a diagnostic area and pet Intensive Care Unit, through which the highest quality care is administered to critically ill small animal patients. Our ICU unit is staffed by a team of trained nurses working closely with clinicians trained in Emergency and Critical Care. 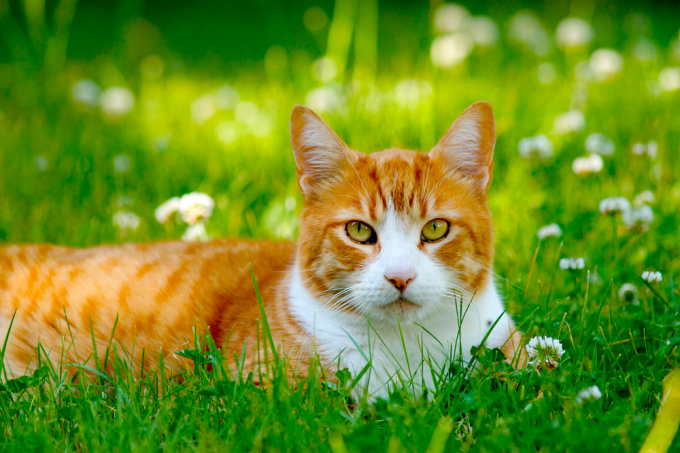 The care and well-being of your pet is assessed constantly by members of the PETS team. Our Ocala clinic is Florida’s only Level III certified veterinary emergency facility and is recognized by the American Animal Hospital Association (AAHA).